Most actions (surveys, measurement, motivational speeches…) regarding engagement focus on collective engagement. Let’s talk about your personal engagement! Do I get some fun from what I am doing? Do I feel being recognized and valued by others? Do I feel that what I am doing has any meaning? Is in alignment with my own values? Please take time and perform a sincere assessment of your current working situation: What are your true answers? And how can you change something in the situation? These simple and powerful questions can lead you to consider new options and open new personal paths to a consistent and inspiring way of leading yourself and the others. If there is life on one side, what does exist on the other one? 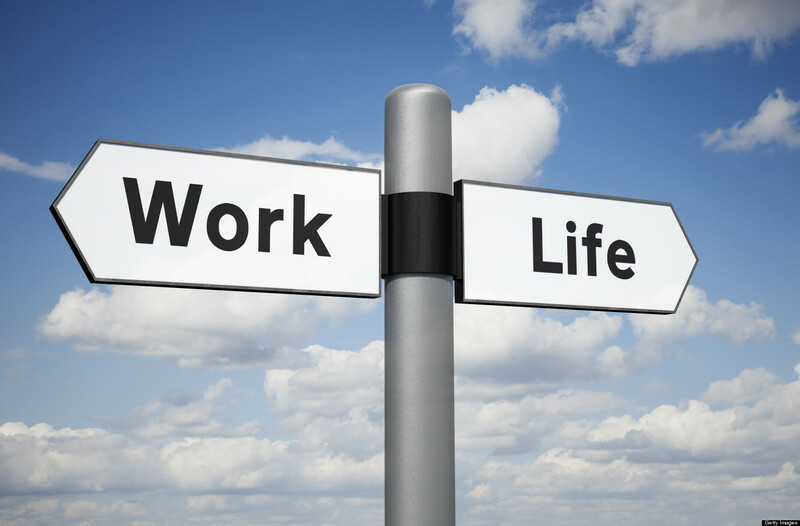 Most of today experts are praising the new adaptive behavior: Work-Life balance is the mantra! People work too much, get exhausted and have reached a limit to their possible dedication to the company. The advancement of information and communication technologies such as personal computers, the Internet and mobile phones has enabled people to work any time and anywhere. Hence, interactive digital devices have blurred the boundary between work and private life. Flexibility and ubiquity characterize the expected behaviors from the new workforce. We all know how individuals manage and negotiate the work and family spheres and the borders between them in order to attain balance. But the real question is: if there is life on one side, what does exist on the other one?